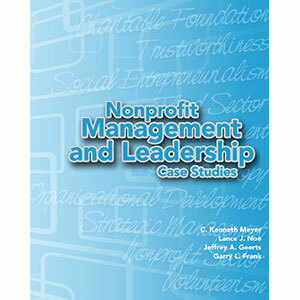 Nonprofit Management and Leadership Case Studies is a long-awaited learning resource that presents 31 comprehensive case studies central to leadership and management in a variety of contemporary nonprofit organizations. 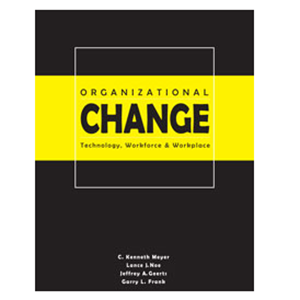 This book may serve as a standard text in undergraduate, graduate, or professional training programs. The incidents described in the 31 cases provoke interest in more than 190 customary administrative and leadership concepts such as: management issues, effective communication, compensation, volunteerism, community relations, contract administration, delegation of authority, diversity, discipline, recruitment, selection, training, social media, affirmative action, fiduciary responsibility, benefits, fundraising, immigration, internship program management, conflict resolution, nepotism, marketing, outsourcing, confidentiality, staff relations, equal employment, workplace-discrimination, strategic planning and philanthropic organizations. As an aid to instructors in selecting cases, management and policy topics are alphabetically arranged in the Index of Topics. This listing ties each case to the major and minor topics which receive emphasis. The topic listings are followed by the case numbers in which they are addressed. An additional learning tool which lists the cases by number and title according to the table of contents and topics emphasized in the cases. This handy reference tool ties the name of characters and their position to the pages of the case studies where they are mentioned. Each case is accompanied by a set of questions and instructions intended to stimulate thinking and discussion about the problems under consideration. 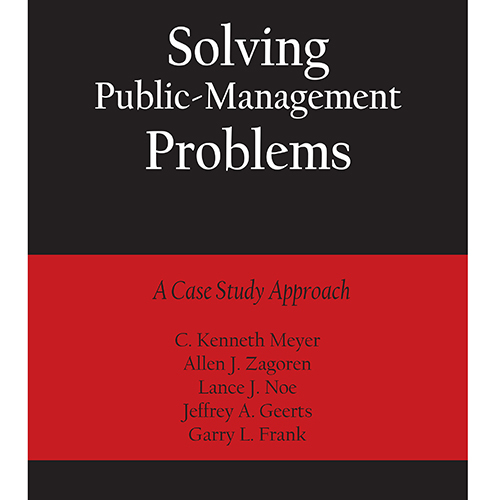 This case analysis and learning assessment is printed on perforated pages and may be removed from the book for time-saving evaluation purposes. A timeline following each case helps students accurately order the major case events to learn how the timing of these events influenced the ultimate outcome. Following each case is a mental jogger section which allows learners to note ideas they want to remember or discuss in class. Each case contains a section for additional notes and observations as well as a section for personal reflections where students can write topics or concerns to be addressed in other case analyses. Each examination copy ordered will be accompanied by an invoice. The adoption of a book accompanied by an order of 10 or more will result with the cancellation of the original invoice. Alternatively, an examination copy may be purchased for the invoice amount or returned in “like-new” condition within 60 days with no charge. In order to remain competitive, Millennium HRM Press, LLC is unable to send out thousands of complimentary copies. Many of our titles are designed as textbooks or for use as supplementary material. 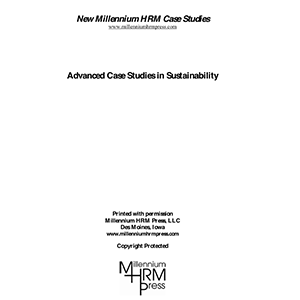 Example case studies from each of our books are available upon request and your book orders can be easily placed at www.millenniumhrmpress.com. When we are notified of a title adoption and order (10 or more books), your customer invoice will be updated and the text is then provided to you on a complimentary desk copy basis. If Millennium HRM Press, LLC is not contacted or the minimum adoption order is not received within the 60-day examination period has elapsed, then you will be sent an invoice statement reminding you that your account has a balance due. 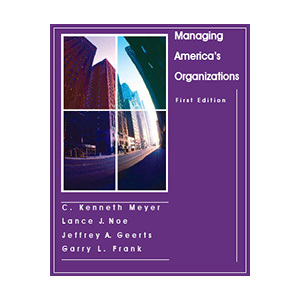 Be the first to review “Nonprofit Management and Leadership Case Studies” Click here to cancel reply.